The year was 1991. I was nine years old. "Sadak" happened. In those days I only loved action films and watched them over and over again. Romantic films were meant to be watched only once. 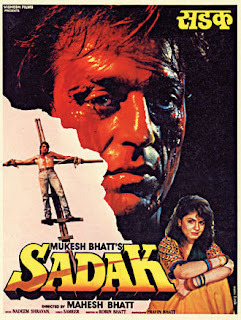 What an action packed thriller "Sadak" was! The film was raw, gritty, gory, violent and hard-hitting. Something very new to a nine year old. 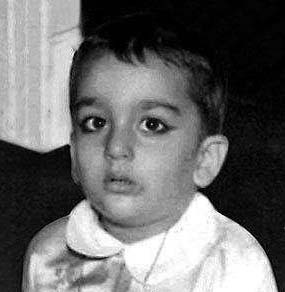 And there have been villains in Bollywood and there has been 'Maharani'. Filmfare Awards had to create a new category to honour his performance. And the songs were too good. "Rehne Ko Ghar Nahin", "Tumhe Aapna Bana Ne Ki", "Hum Tere Bin Kahin" and the rest were extremely hummable. That year we had gone to Bombay to our uncle's place with all our cousins. I remember we used to sing these songs in the train journey and while playing antakshari. Will never forget that train journey. The year was 1993. I was eleven years old. 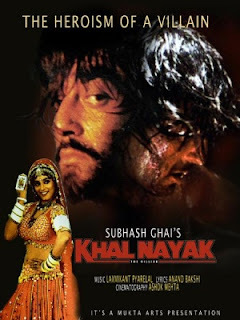 "Khalnayak" happened. 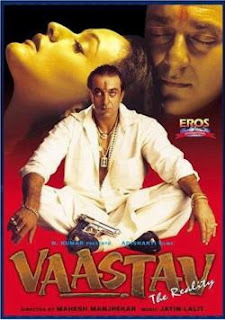 And what a tremendous impact that film made on Indian audiences. Everybody, and I really mean everybody, was talking about this film. There was like this mindblowing buzz around this film. And to top it all was the media frenzy regarding the arrest. The year was 1999. I was seventeen years old. "Vaastav" happened. 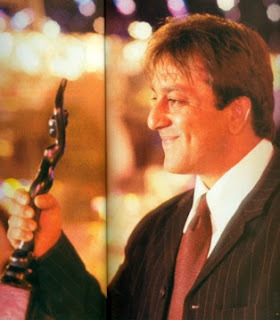 This time the Filmfare Best Actor Award came to the right place. As a nine year old, I had first become a fan of his good looks, flowing locks, chiseled physique and that inimitable swagger. Yes, thats right, over the years I have grown to love his swagger even more. In our country, someone may have killed, looted and raped, yet he is roaming free. Someone may have orchestrated riots where thousands of men, women and children were killed and properties worth millions were destroyed, yet he is roaming free. Someone may have masterminded scams and done all kinds of illegal activities, yet he is roaming free. 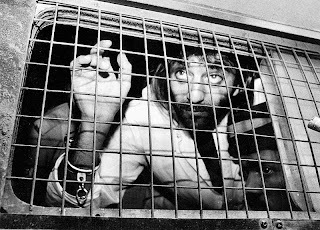 Someone may have initiated genocides and gang-rapes, yet he is roaming free. Sottyo Seleucus, Ki Bichitro Ei Desh!